The beautiful resort community of Fort Walton Beach is known for its white-sand beaches and emerald waters, but it also averages 69 inches of rain every year – more than any other city in Florida! That means that it’s essential to give your roof the care and attention it needs, so when rains fall and heavy winds blow, it will be able to provide your home and family with the protection you need. CQ Construction & Roofing has been serving residents of Fort Walton Beach for nearly 20 years. 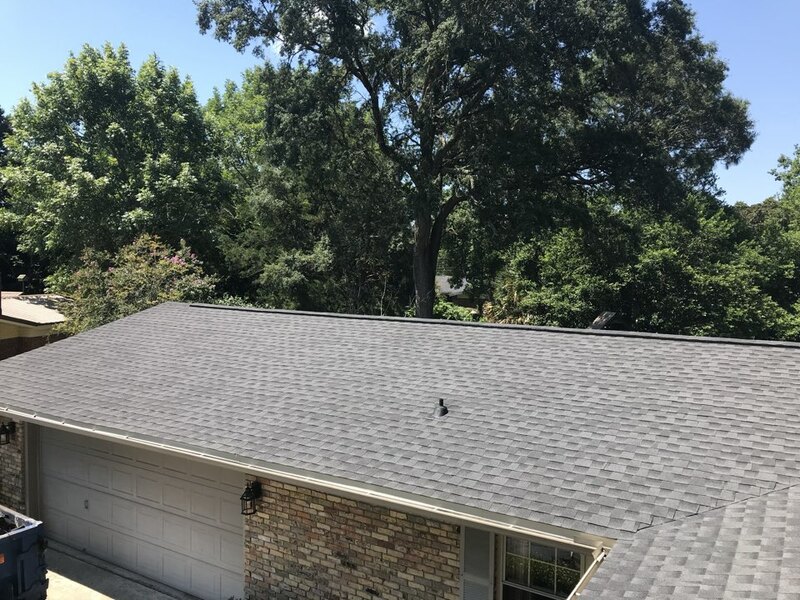 We understand how the local weather patterns influence roofing and exterior materials, and we are here to make sure your roof stays in top condition. We offer a wide range of services, from roof inspections to roof replacement to building a new construction roof from scratch. We install most roofing products, from asphalt shingles to metal roofing. Whatever your roofing needs, you can count on our company to provide superior workmanship and stand behind it. When it comes to roofing, it makes sense to hire a local company with an excellent reputation among local homeowners, realtors and business people. You could hire an out-of-town storm chaser who gives you a bottom-dollar price for roof repair or replacement, but the fact is you’ll get what you pay for. Will that contractor be there to help in the future when issues arise? What about warranty coverage? Do yourself a favor and go with CQ Construction & Roofing. You will receive prompt service and honest pricing from the start of your project all the way through our workmanship warranty. To give you further peace of mind, CQ Construction & Roofing is a nationally-recognized GAF Master Elite® certified contractor. This is a designation achieved by less than 3% of all roofing companies nationwide! Let us put our extensive experience to work to make your home better. From residential metal roofing to commercial roof maintenance, CQ Construction & Roofing provides superior workmanship for projects of all sizes. Call us today at (850) 683-4169 to request a free estimate, or submit our online contact form. GAF Silver Pledge Warranty with 10 year labor and 50 year shingle warranty. Beautiful GAF Charcoal HD Dimensional shingle.